Hyundai is close to unveiling the all-new Styx at the New York International Auto Show. Codenamed as the QXi, the upcoming Hyundai Styx is specifically being developed for the Indian market. But it will be a global car and will be sold in many international markets including the developed markets like the USA. The Styx has been caught testing several times now and these are the latest pictures from South Korea, which is the home market of Hyundai. 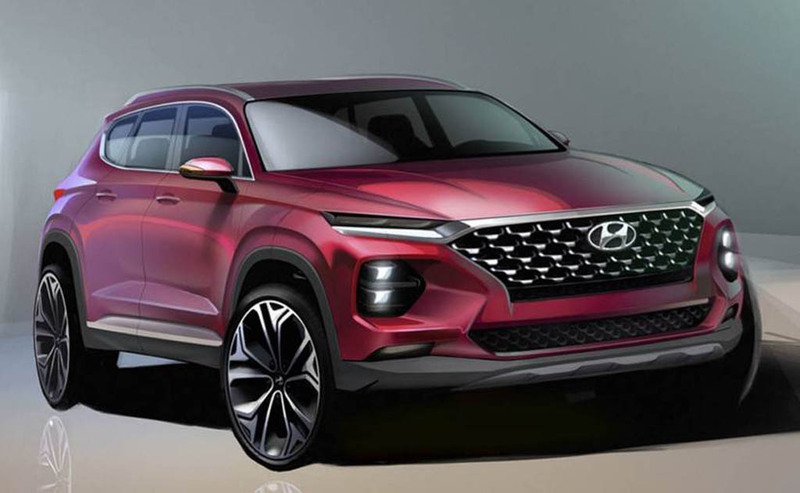 The all-new Styx is expected to get modern Hyundai design with the new hexagonal grille at the front and sleek headlamps. 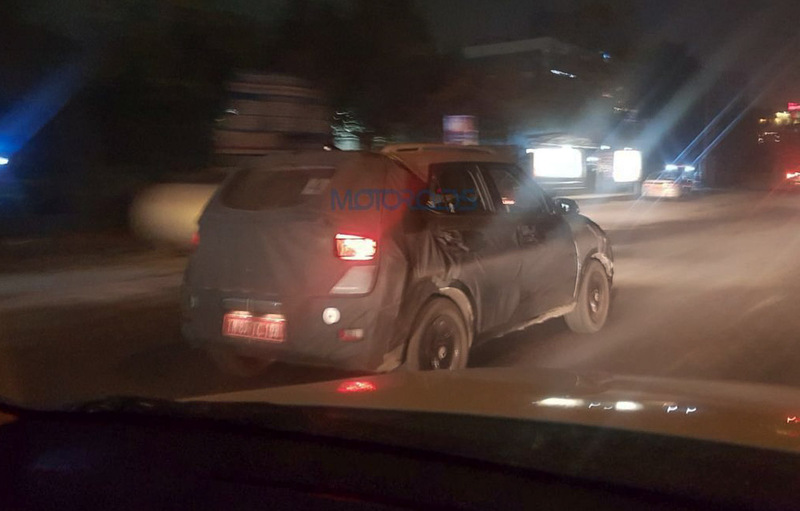 The SUV will take on the likes of Maruti Suzuki Vitara Brezza, Ford EcoSport, Tata Nexona and the upcoming Mahindra XUV 300. The all-new Styx will be heavily inspired by the Hyundai Sante Fe when it comes to styling. 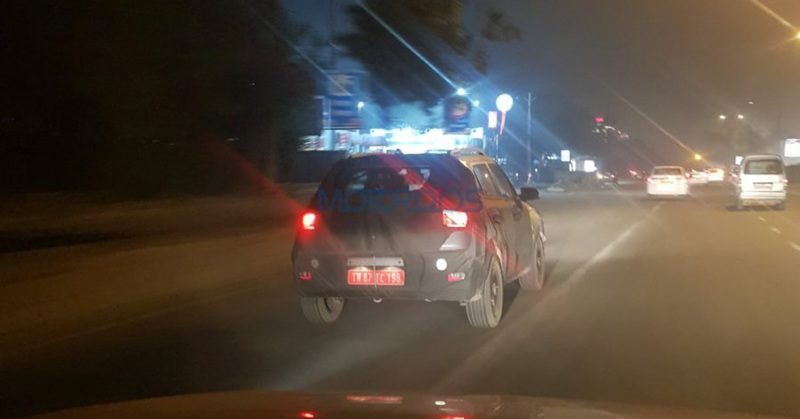 The heavily camouflaged test units of the Styx can be seen carrying the Hyundai Creta outline. As all Hyundai cars, the Styx will get a long list of features. Earlier spy pictures show that the all-new Styx will get a premium cabin with an all-black theme. It was seen with a large touchscreen infotainment system, which was stacked in the middle of the dashboard. The 8.0-inch touchscreen system is likely to get Android Auto and Apple CarPlay connectivity. Safety features may include 7-airbags, ABS+EBD, hill hold and hill descent. The Styx is expected to get features like wireless phone charger and a sunroof too. The Indian version of the Styx may not get as many features to keep the price tag competitive. Hyundai is yet to reveal the engine details of the upcoming Styx. But it will be powered by both petrol and diesel engine options. The petrol engine powering the Styx will be a 1.0-litre turbocharged unit that develops around 118 Bhp. The diesel engine powering the Styx is likely to be a 1.5-litre unit that produces around 115 Bhp. Hyundai will offer AMT automatic transmission in the Indian market.